Hi everyone, the How Sweet It Is paper immediately grabbed my attention because of its bright and happy colours. 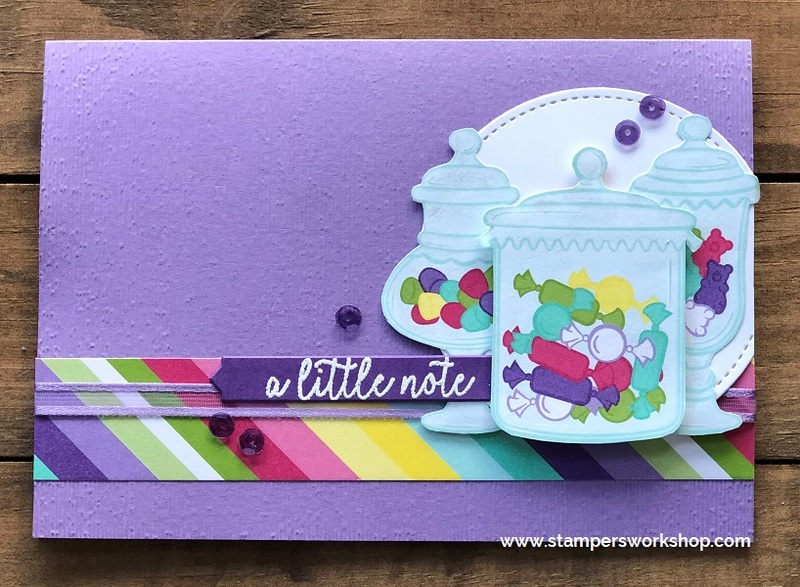 I love that it coordinates so perfectly with the Sweetest Thing stamp set and the coordinating Jar of Sweets Framelits die set. It is also fantastic to use on its own, or with other stamp sets. One cool thing about this paper is that you can actually use the dies to cut out some of the shapes in the paper – no fussy cutting! I really wish I had the dies because I actually fussy cut out the jars for my card. Still, I don’t actually mind fussy cutting at times. I thought I would write “…to say thank you for being so sweet” on the inside to tie the front embellishments to the greeting. I really love how well everything coordinates too. 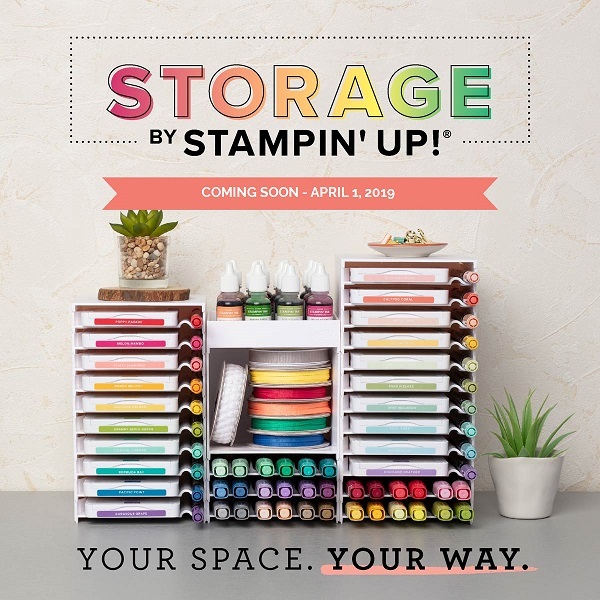 It’s one of the best things about Stampin’ Up! products. Listed below are the supplies (plus their refills) used to create the above project. 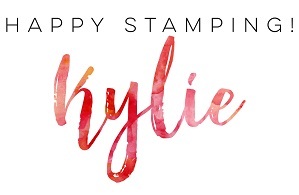 If the stamp set comes in different types (such as clear mount and wood mount) or as a bundle, I link to all.